If you’ll allow us to use our underused soapbox for a moment, we think we do some pretty great work here at Caledon Virtual. We don’t spotlight much of what we do, because we just like doing it so much. Occasionally, we like to point at something we create and say, “Look. 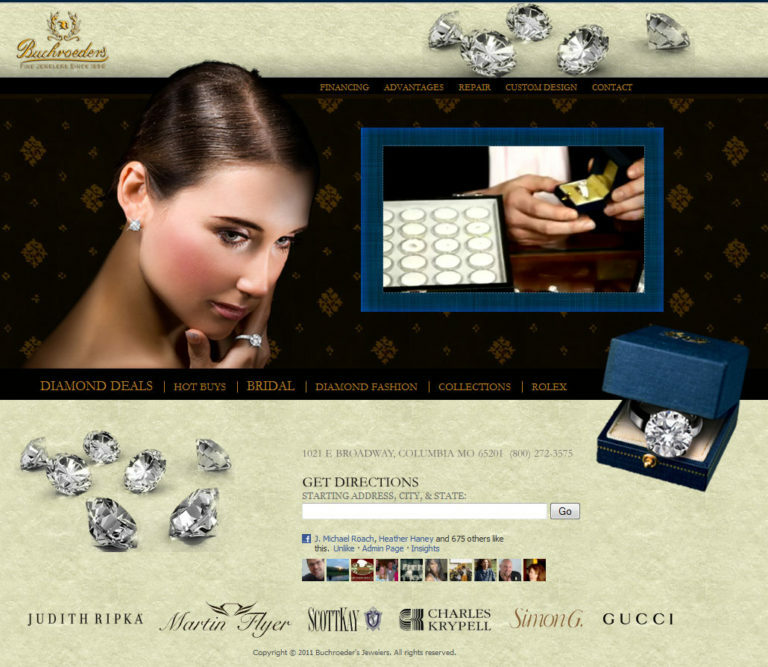 We made that.” Case in point is the new Buchroeder’s Jewelers site that launched this morning. If you like the new Buchroeder’s site as much as we do, we’d love to talk with you about how we can design (or redesign) your website. Get in touch with us here.